Our award-winning contractors provide timely, expert service for home roofing, solar panels, gutters, and more! Located on the lower slopes of the San Bruno Mountain in San Mateo County, Brisbane is a small city that has grown from humble roots to a popular destination that is home to over 4,000 people. Every day, the population of Brisbane nearly doubles as commuters flock to the region to work at its many office parks and commercial areas—bringing the 20 square miles of the city to life. Known as “The City of Stars” for its unique annual holiday tradition of hanging large illuminated stars on local buildings, Brisbane has risen to become a beautiful area that the experts at Mr. Roofing are proud to serve. 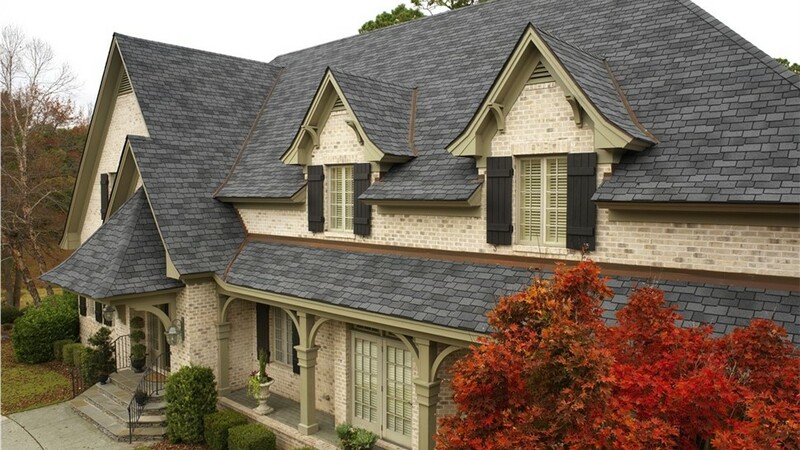 Roofing repairs done with durable, stylish products that deliver guaranteed results. 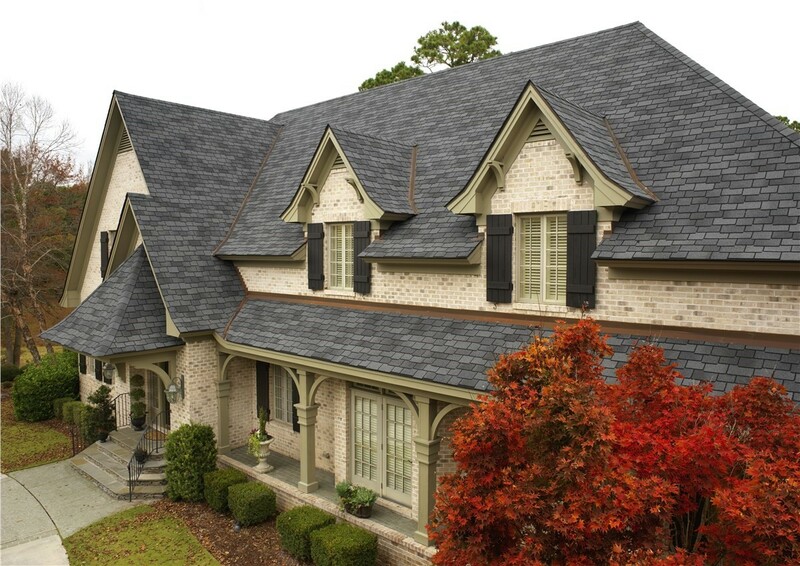 Comprehensive roof replacements with asphalt shingles or metal systems. 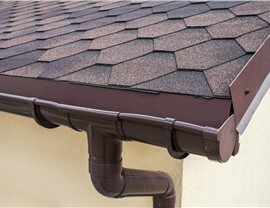 Installation of new roofing systems from award-winning contractors. Everyone wants to save money when it comes to heating and cooling costs, and there is no better way to do that while making a positive impact on the environment than with solar panel installation. 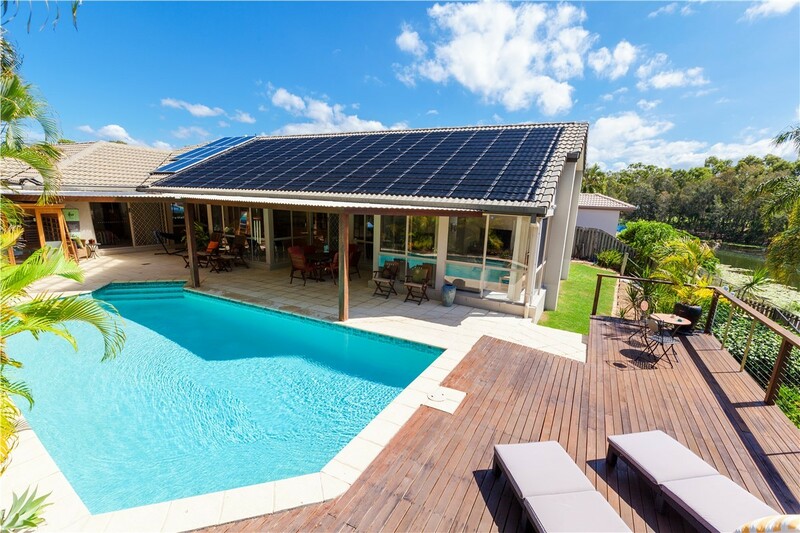 At Mr. Roofing, we offer a selection of top-grade solar panels that are available for a wide range of needs, and our experts can walk you through each step of the process to ensure that you get the perfect solution for your local home. Insulation is a key factor in the efficiency of your home, and many properties in Brisbane are lacking adequate insulation for their attics and roofing systems. The insulation solutions from Mr. Roofing are a budget-friendly and highly effective way to improve the comfort of your interior and to lower your energy costs. In just a matter of hours, we can fully insulate your attic and other critical areas of your property with insulation materials that are efficient, long-lasting, and guaranteed. 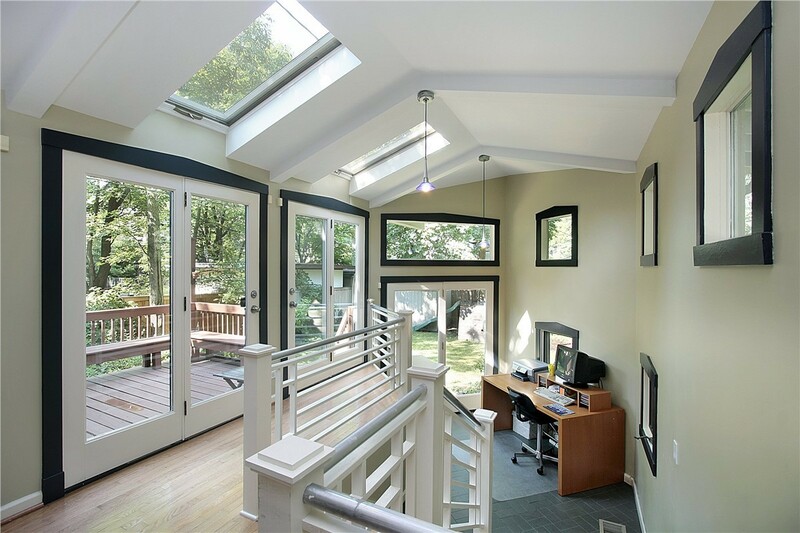 There’s no better way to add innovative beauty and functionality to your home than with the installation of new skylights, and Mr. Roofing offers the products you need at an affordable price. 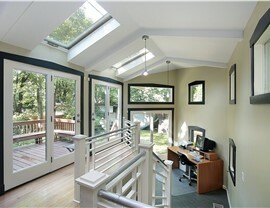 By providing everything from design consultations through roof alterations and weather-tight installation, we are your one-stop shop for bringing natural light and air flow into your local home with custom skylights. 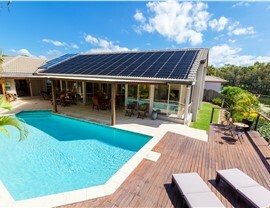 Get Started Today with a Free Quote for Brisbane Roofing and More! Mr. Roofing is the Brisbane roofing company that local residents have counted on for more than 20 years, and we’re here to help you get the most out of your remodeling budget. 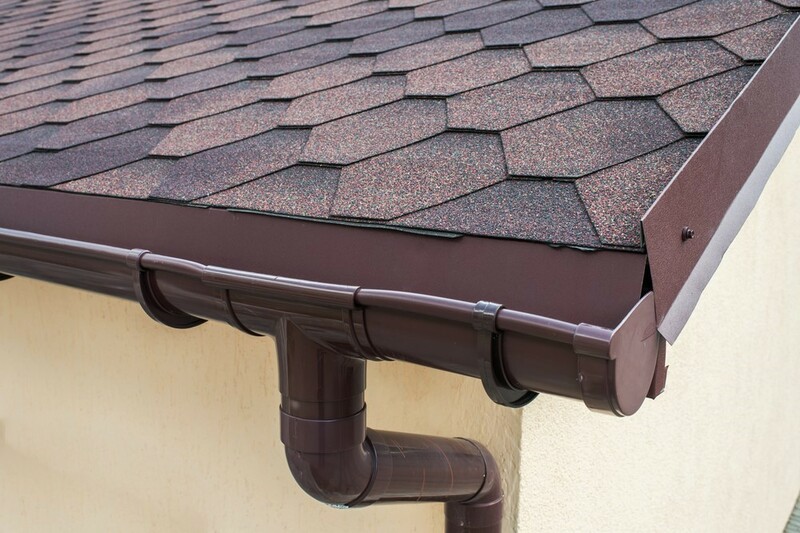 Whether you need roofing repair or gutter installation, give us a call today to learn more about our products and services. You can also request your free quote and consultation now by filling out our simple online form.